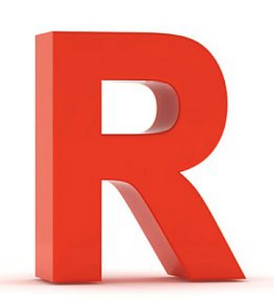 Letter “R” Sale = RED HOT END OF SUMMER SAVINGS! Wow – we’re already on Letter “R” in our year long ABC Sale, and this time we are featuring the color RED. means that any fabric or yarn that has the color red in it is 20% off! **This discount may not be combined with other discounts such as class supply discount, show ‘n tell discount, chinook book coupon. Join us for some Red Hot End of Summer Fun! ← Letter O Sale = Oooooh My Gosh – we have so many books!! !